Gosh I hate vegetables with all my being but I’m trying to start liking them because if I want to live long, they’re kinda necessary. 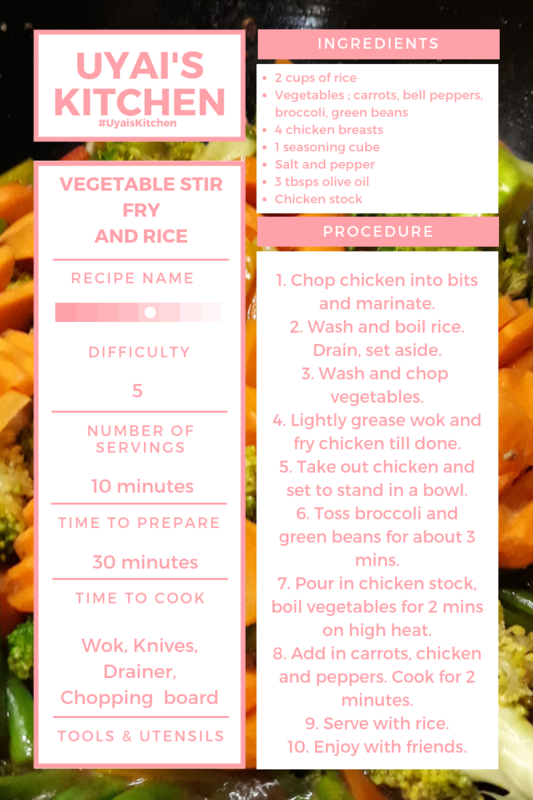 I do love stir fries and discovered my love for them last year, so I’ll definitely attempt your recipe. In the meantime, biko I want to be your photographer for one of your cooking sessions. It’s a dream to photograph a cooking session from pan to plate – do reach out if you’re interested, especially if you’re baking! It’s Pinterest putting all these ideas in my head lol. Keep the dishes coming!